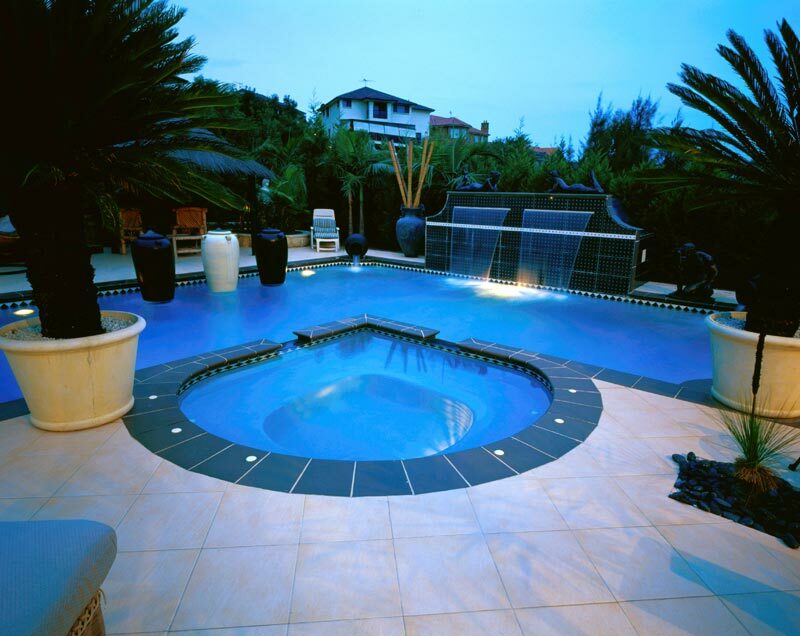 This is the third post in a four-part series on designing your pool surrounds. Today we’re talking about how to maximise comfort in your surrounds through the shade, sun lounges, and poolside structures. With Christmas just around the corner, houses across Australia are dazzling with their festive light displays. 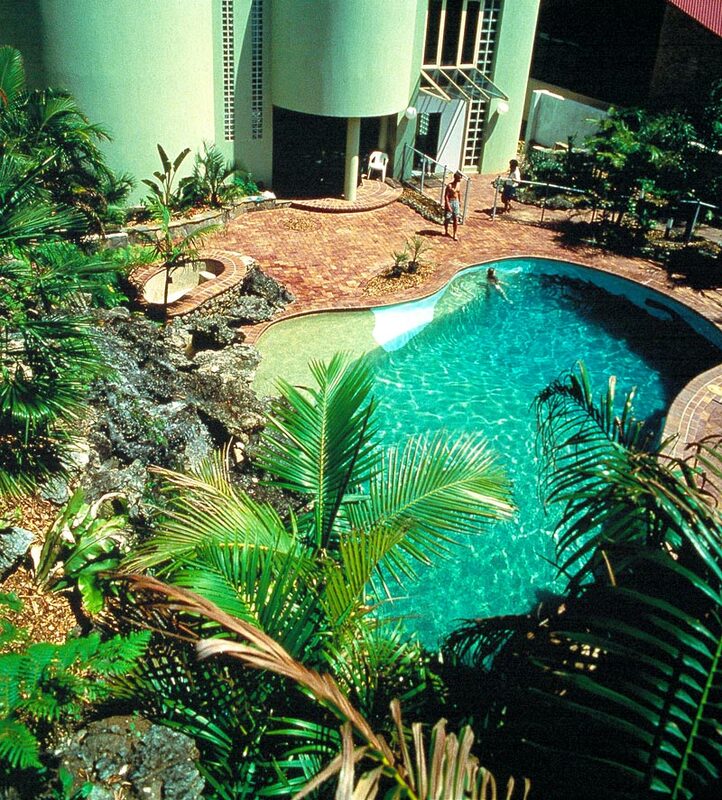 So why not get into the Christmas spirit and transform your swimming pool in the same way? Fairy lights look amazing in trees around swimming pools, giving the whole area an alluring glow. Wrap them around the branches and bring your swimming pool landscaping to life of an evening while adding some Christmas cheer. 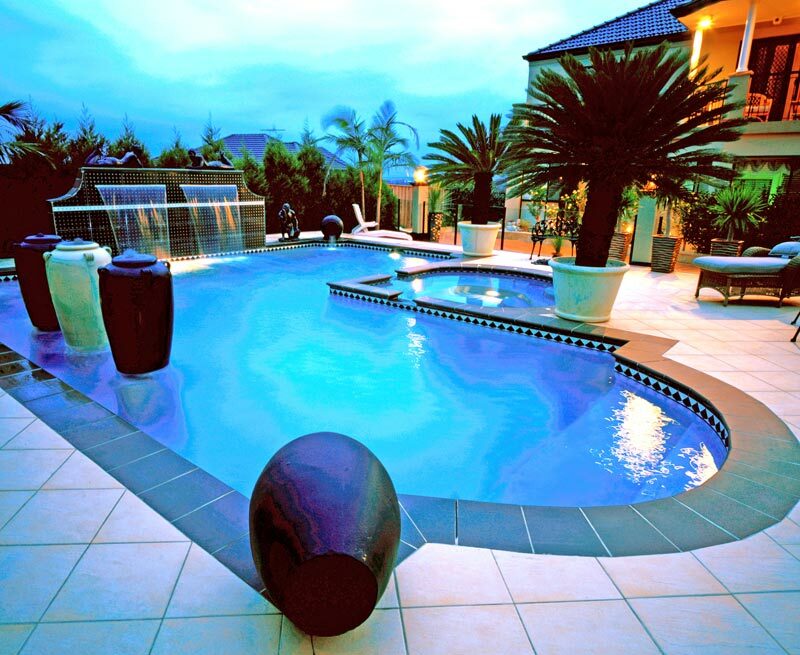 Designing fun and functional areas around your pool is essential to creating a smooth flow between your pool, home, and garden spaces, and allows for easy entertaining all summer long. In this four-part series, we’ll discuss how to design serene and attractive pool surrounds where everyone will want to sit back and relax. 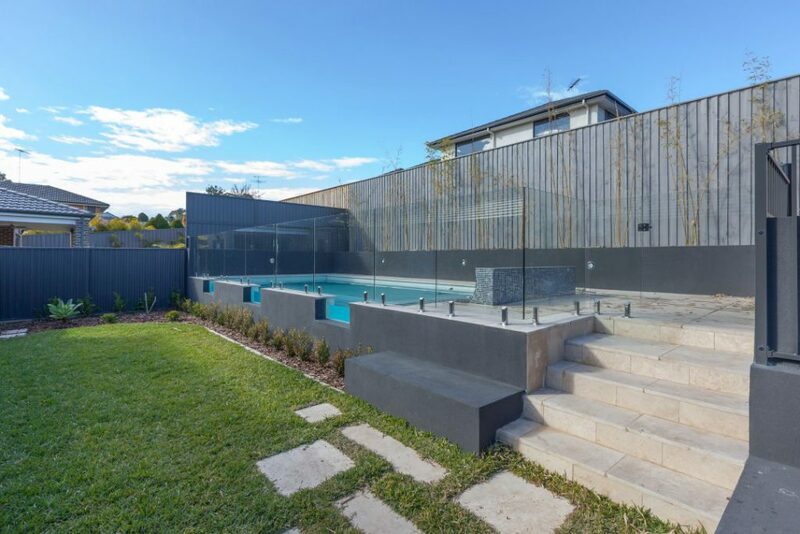 In this first post, we’ll begin with some broad points to consider when thinking about your pool surrounds. 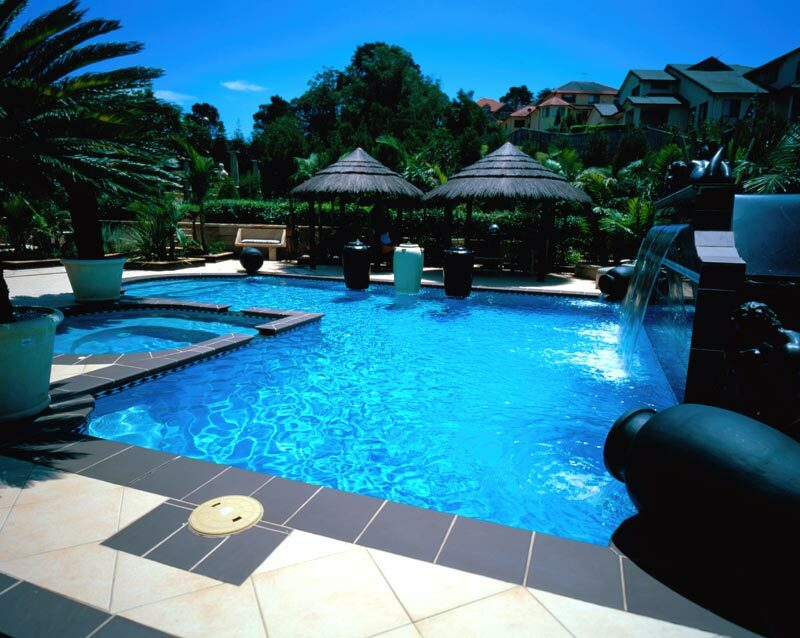 Too busy to keep up your normal swimming pool maintenance routine this festive season? Well fear not – Blue Haven has put together these time saving tips to keep your swimming pool sparkling during the holiday season. 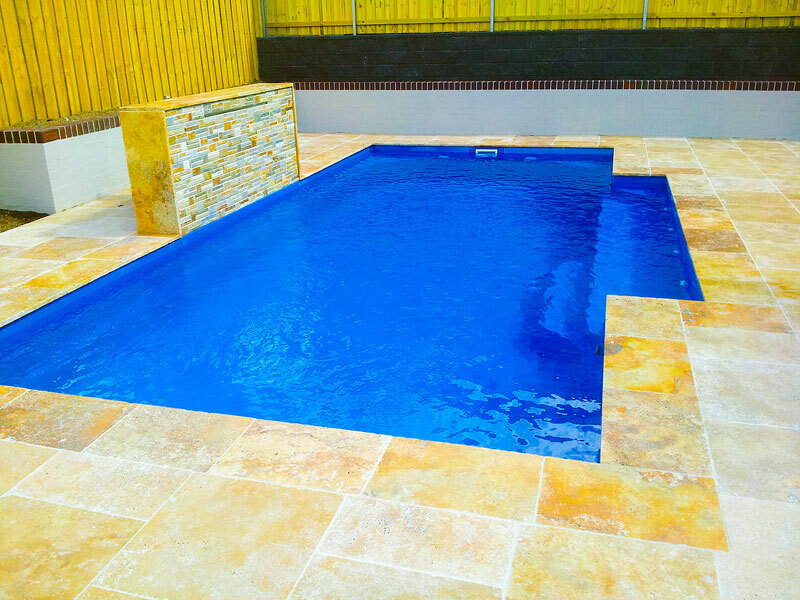 If you’re heading away for the Christmas break be sure to give your swimming pool a good clean and top up of chemicals before leaving. The summer period has officially kicked into gear leaving most of us a little weary and in need of a break. Those lucky enough to indulge in the great Aussie tradition of a post-Christmas holiday don’t have too long to wait. But what about those who have to stay at home? Thanks to Blue Haven Pools now you can get away from it all without even stepping outside your front gate. 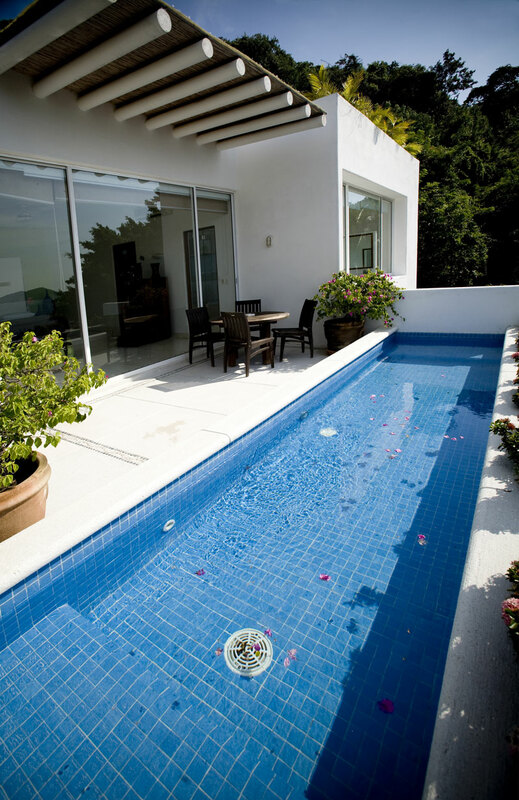 Caring for your swimming pool is important, did you know that how you care for your pool varies with every season? It’s relatively simple if you just follow a regular maintenance programme. 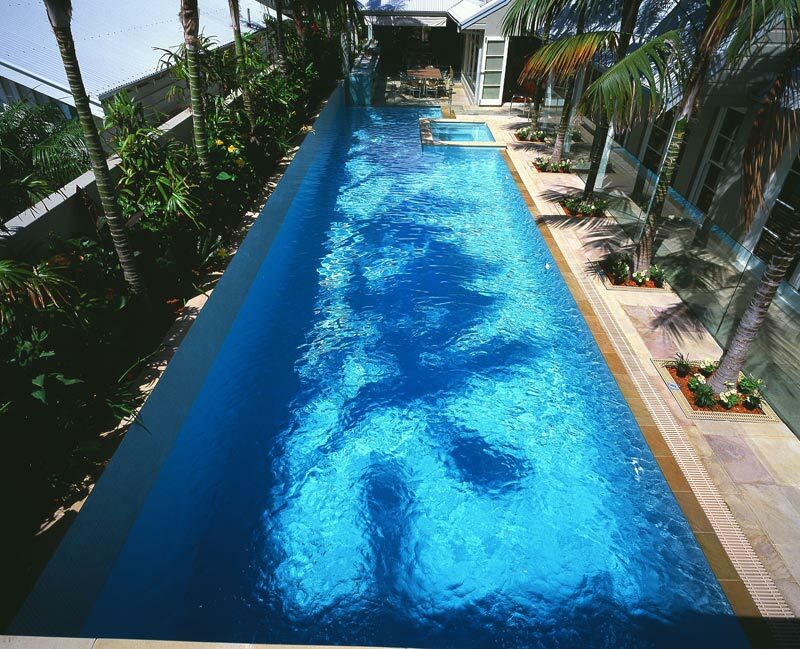 Test your pool water to ensure it is safe to swim in; you need to monitor the pH balance and chlorine levels regularly. 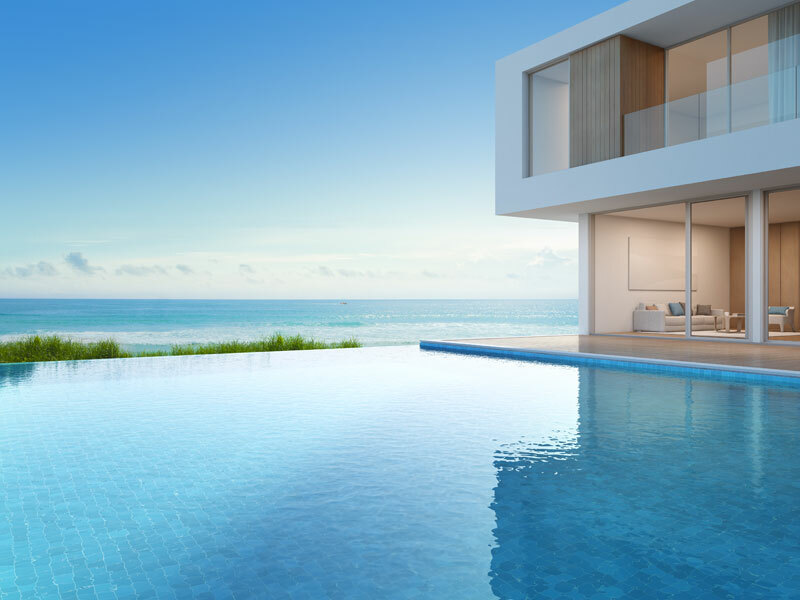 If you leave your pool water untreated, it can lead to bacteria, algae and viruses and other organisms to form in your pool. If the water has become cloudy, it can affect the eyes and skin of swimmers.